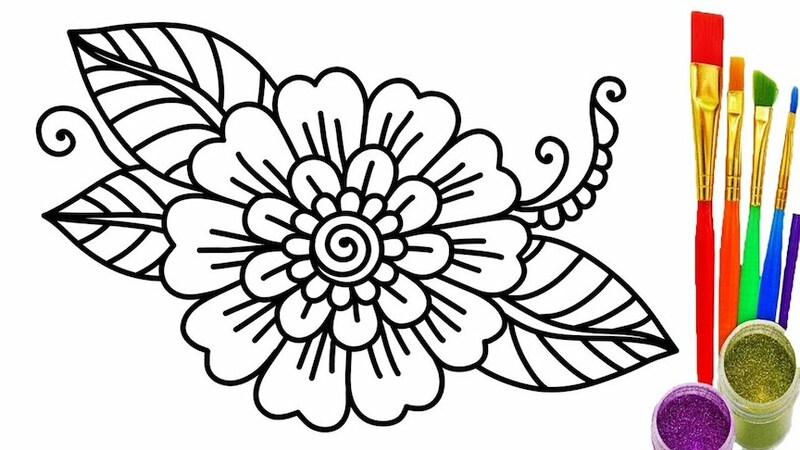 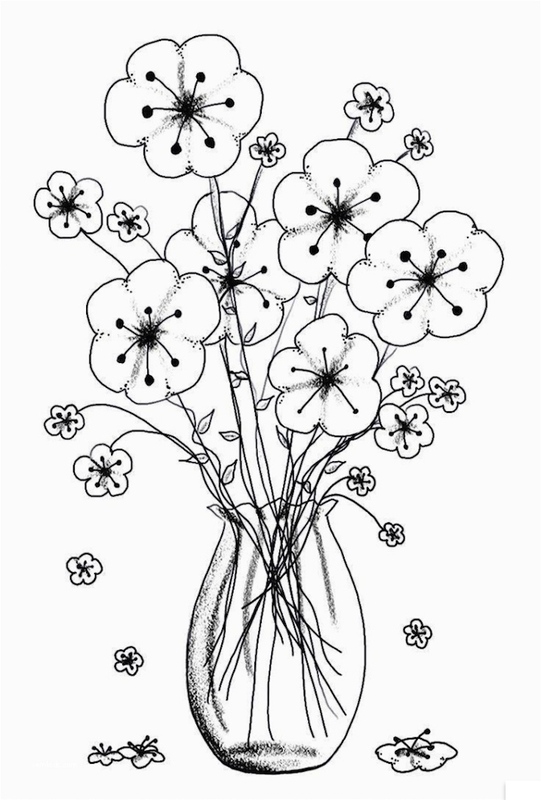 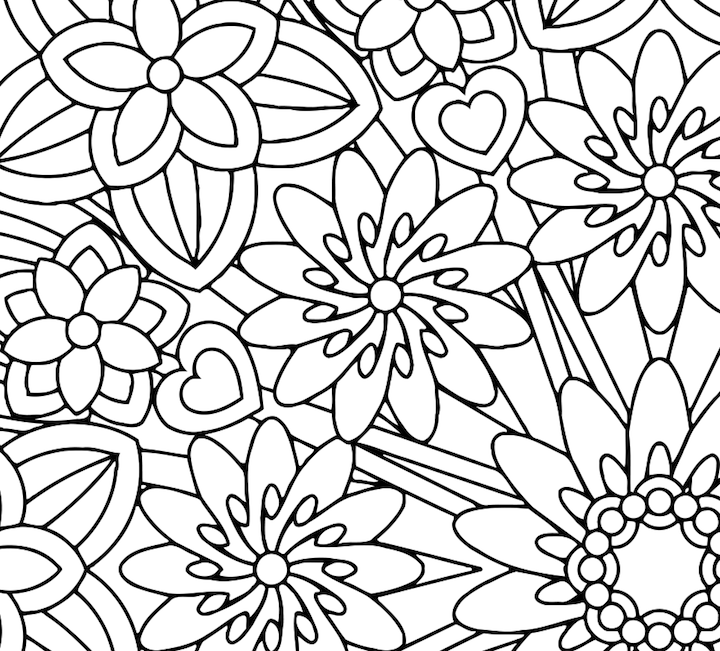 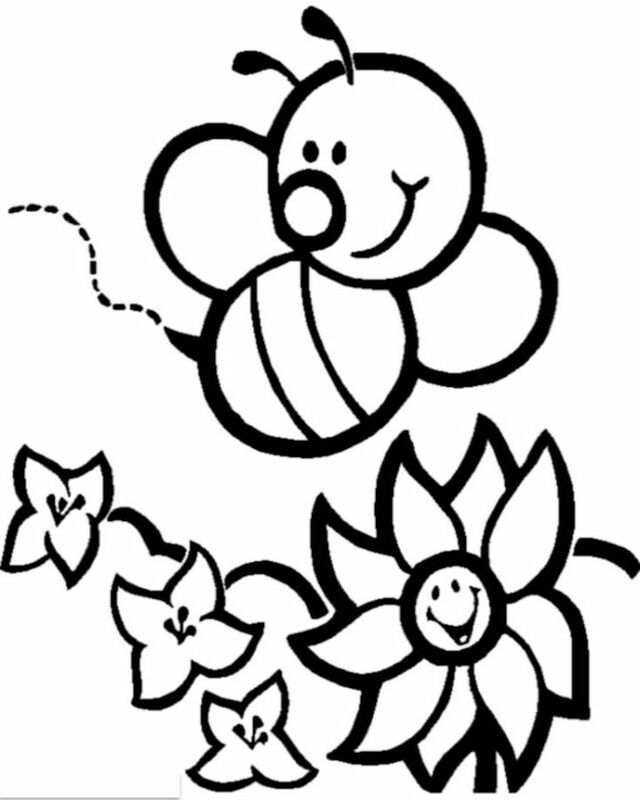 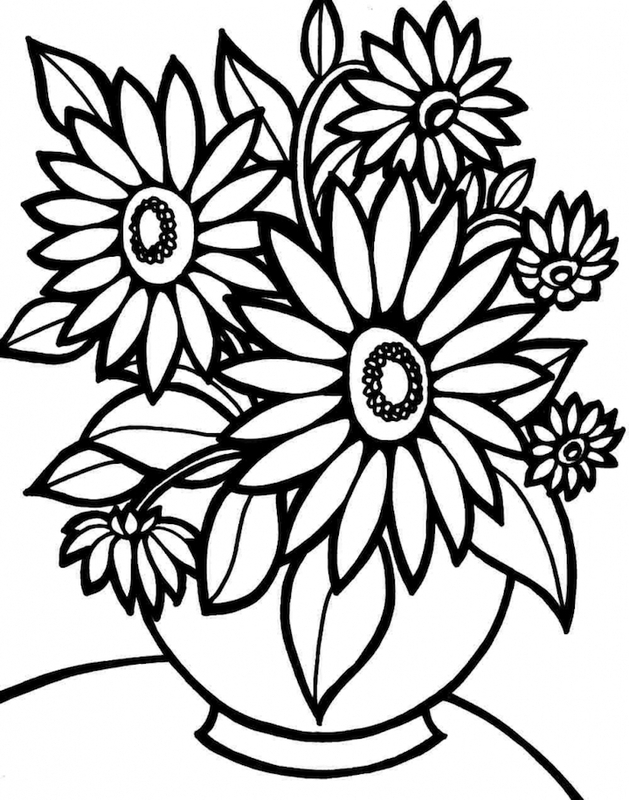 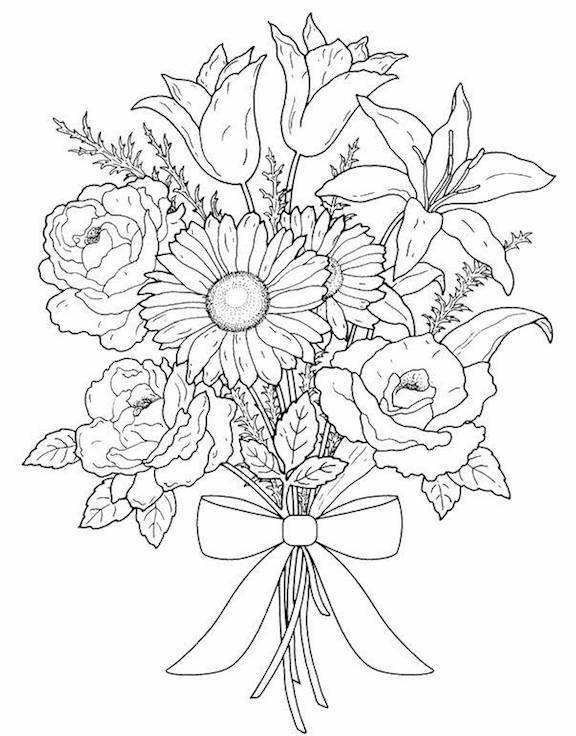 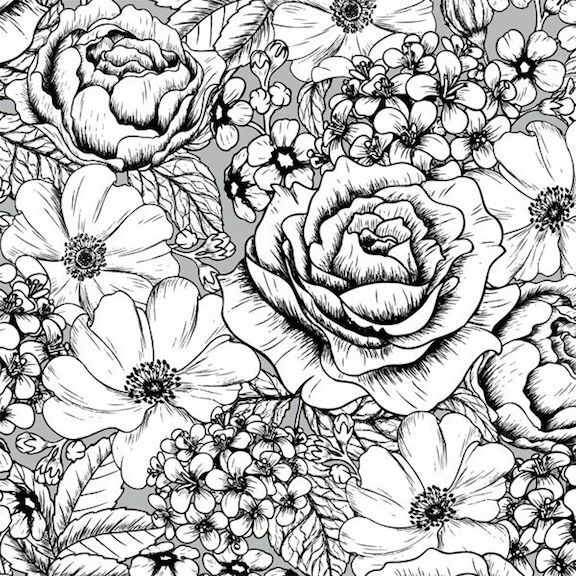 To see the Top 10 Flower Coloring Pages on the internet, scroll down. 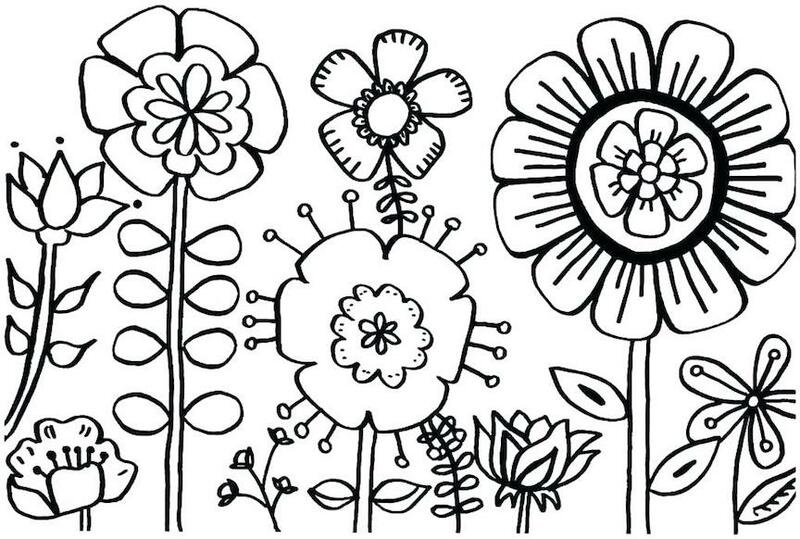 To print any of these pages, right click on an image and select a save option from your drop down menu. 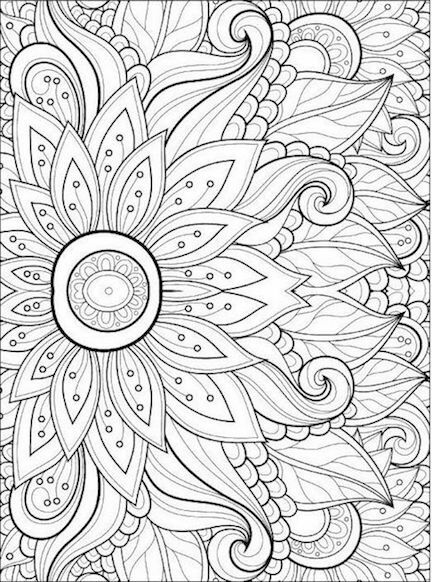 The diverse coloring page collection on this website includes coloring challenges for people of all ages and skill levels.